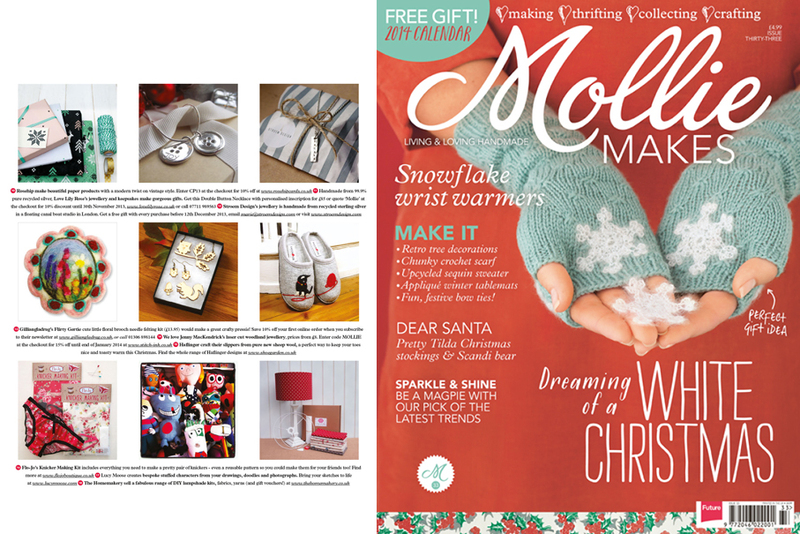 I'm really excited to say I was selected for a slot in the mollie makes christmas gift guide! woop woop! I've not been featured in an advertisement before, all the buyers have left me really nice feedback. 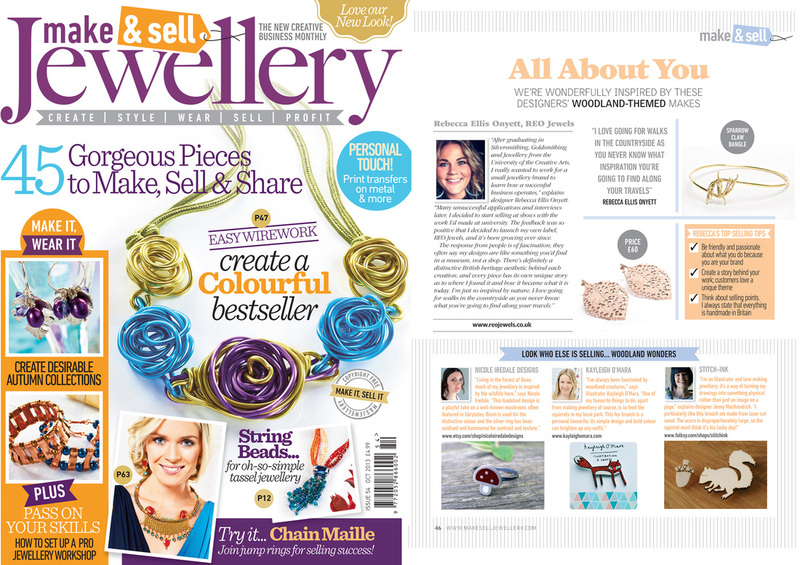 what a great quality magazine full of lovely projects and things. 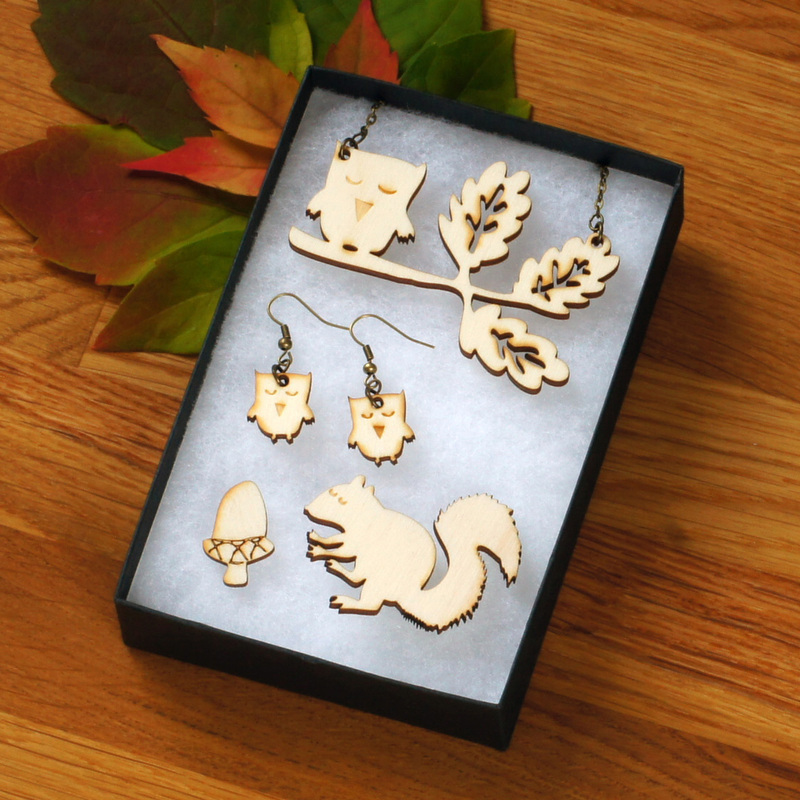 this year my nursery art prints, christmas cards and craft kits along with some other bits and pieces will be on sale at Objets De Désir and my wooden jewellery is on sale in their lovely online shop along with things from makers from around the world. 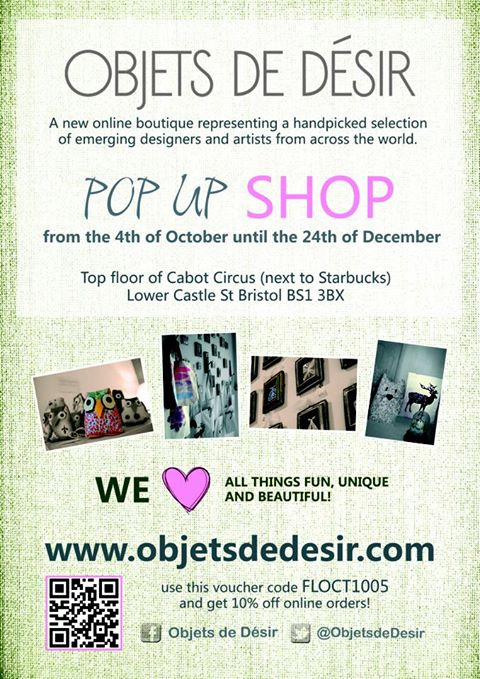 the pop up shop can be found on the top floor of cabot circus, along the walkway next to starbucks. 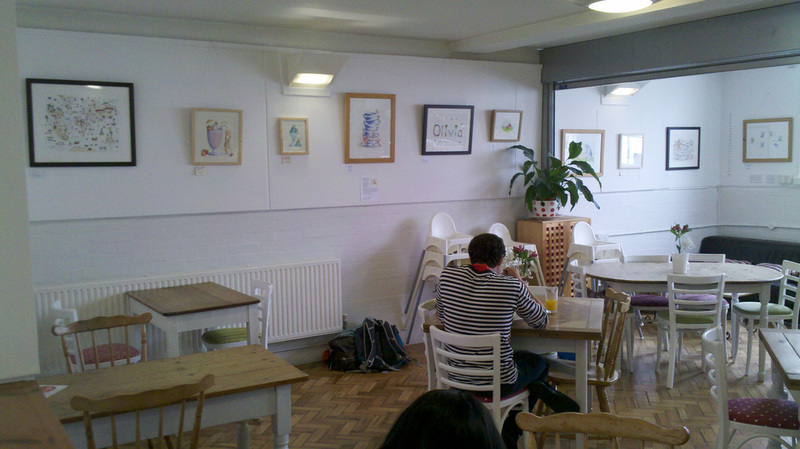 I helped set up by hanging some framed work and I can tell it's going to be brilliant! take a look if you're in town. 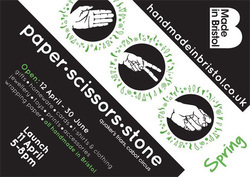 for the next 4 weeks (mid june to mid july) I have an exhibition up at the southville centre in bristol. I only have a few pieces on show but my co-exhibitor and studio companion - the amazingly talented paula bowles - has lots of prints and originals on show. this is one of paula's prints that's up along side my names, map and noah's ark. it's the intrepid exploring tea cup mice! 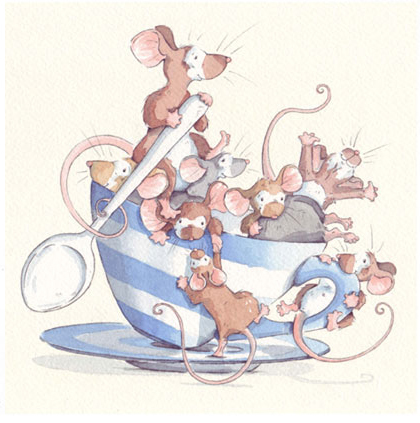 I have it on my wall in my studio at home, you never know when you might need some tea cup mousey inspiration!